By choosing our professional packing service you can save time and have the convenience of our staff taking care of things prior to moving. 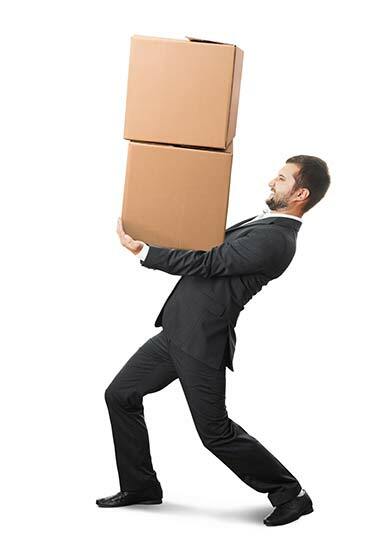 If you want to pack yourself, contact us and we can supply all the necessary packing materials you may need. Boxes, containers, crates, tape, labels, trolleys. Our staff can visit your home or business to perform a pre-inspection and give you the best advice on the most efficient way to pack and relocate. We can also offer free quotes. We will come to your location before the move at an arranged time to supply the necessary packing and materials you may need. We have partnerships with secure storage facilities in many locations around NSW and offer competitive rates. You can access your locker during business hours or a predetermined time. Please access the storage facilities website or contact them once you have completed the registration.